They don’t make them like these anymore! 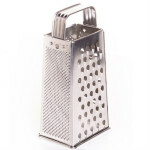 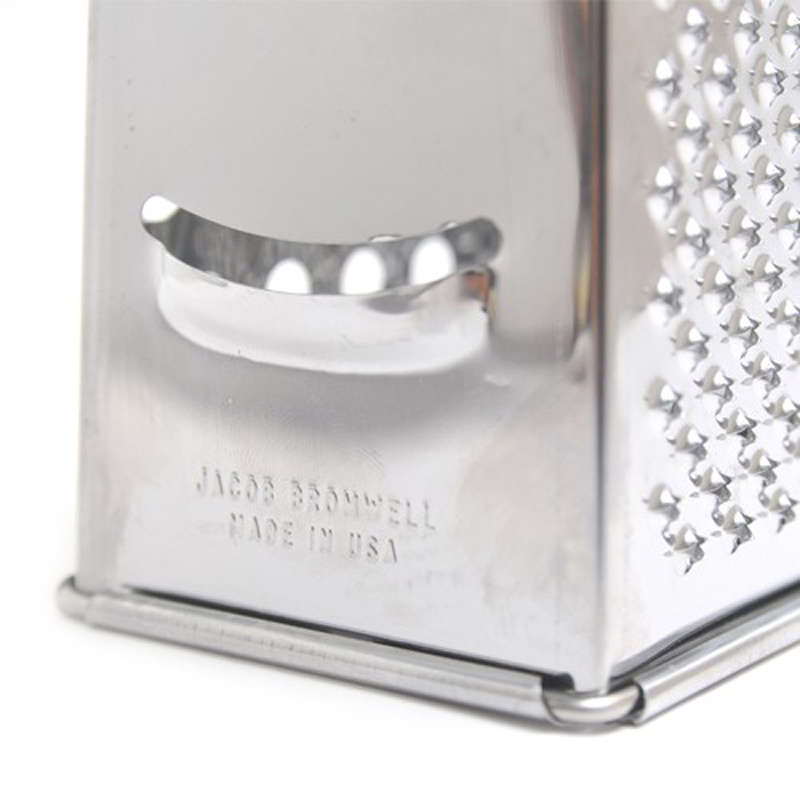 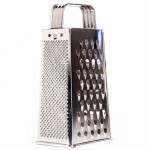 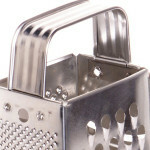 This American made cheese grater by Jacob Bromwell has become an iconic classic. 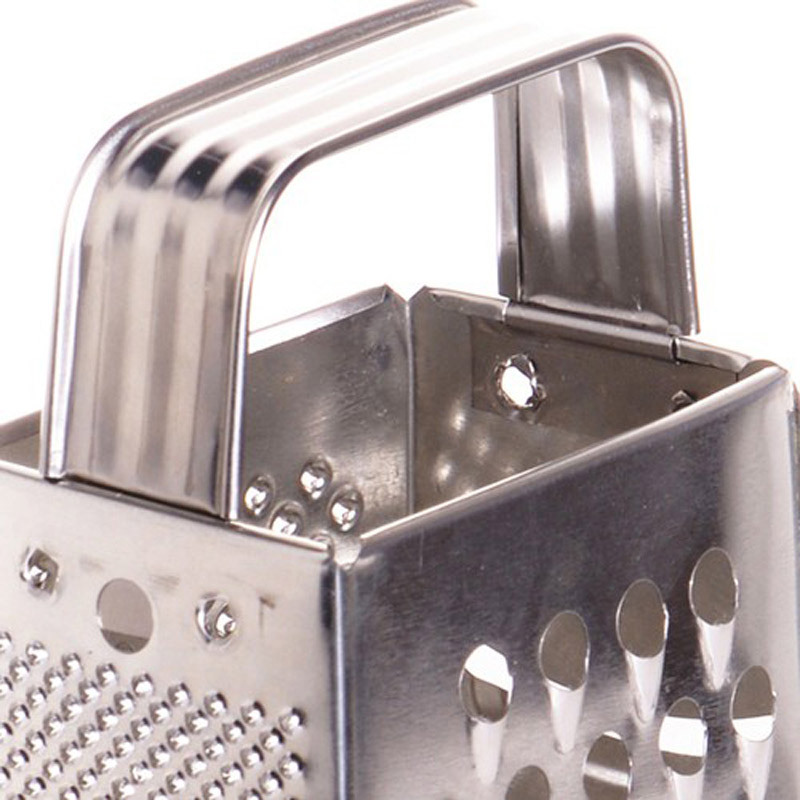 People from all over the world have written and shared stories with us about inheriting a 100+ year-old Bromwell grater, and how they’ve remained sharp even after all these years. 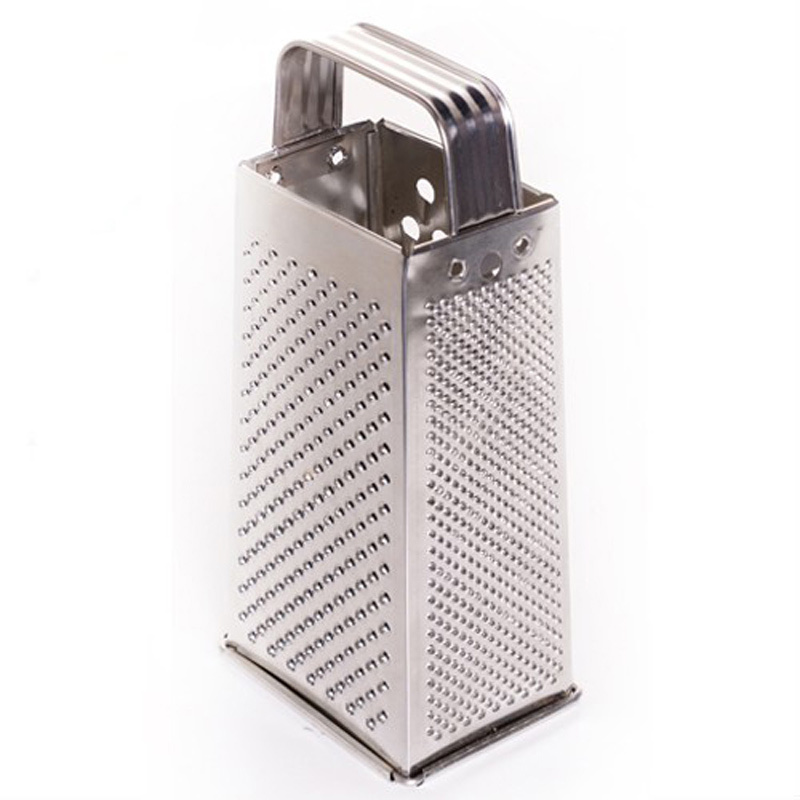 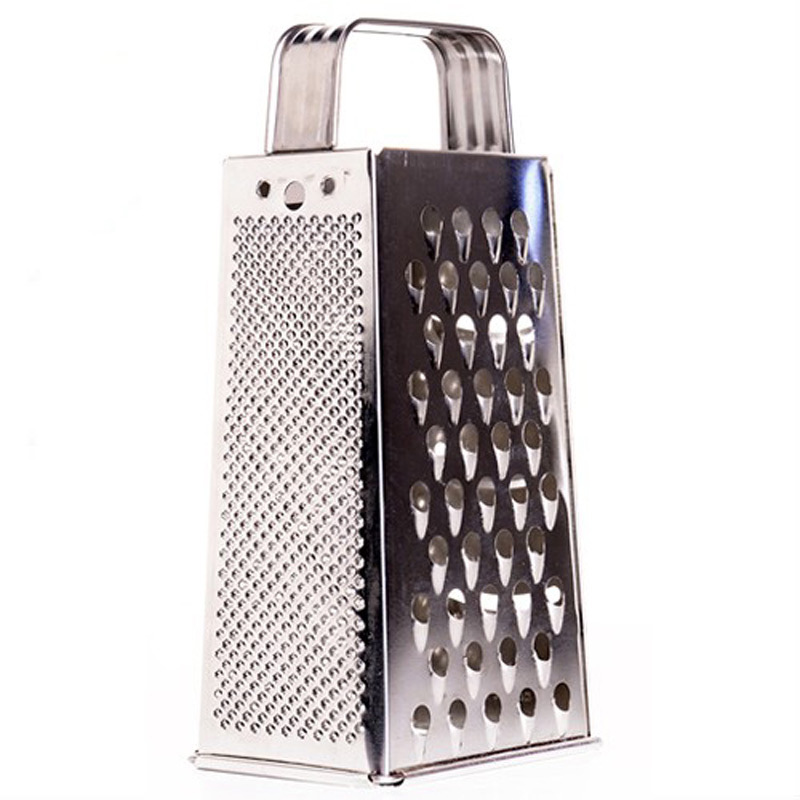 This handcrafted World Famous Grater features fine, medium, and coarse grating surfaces, plus a slicer, making it the most versatile cheese and vegetable grater on the market. A true keepsake – it will endure decades in the kitchen!